The Hampton Inn Lubbock hotel is located in Lubbock Texas off the Quaker Avenue Exit of South Loop 289 behind Jason*s Deli. Area attractions include Texas Tech University the West Texas Walk of Fame - Buddy Holly statue local wineries sporting events golf courses shopping malls and amusement parks. A variety of restaurants including IHOP Jason*s Deli Cheddar*s Outback Steak House - Applebee*s are within walking distance of our hotel in Lubbock Texas. The Hampton Inn Lubbock hotel features 81 rooms each with cable TV high-speed wireless internet hair dryer iron and ironing board. We also offer cribs and rollaway beds if needed. Microwaves and refrigerators are available in select room types. 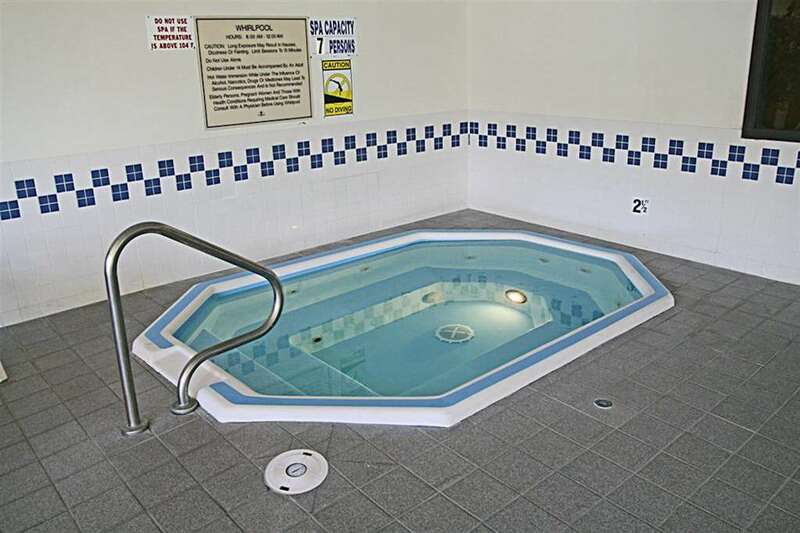 Additional hotel amenities include our free hot breakfast an indoor spa and pool a business center and copy/fax services. We love having you here at the Hampton Inn Lubbock. Cheddar*s: Situated diagonally across the parking lot from the northwest corner of the Lubbock Hampton Inn. Cheddar*s freshly prepared menu favorites include salads chicken tenders steaks ribs hamburgers seafood pasta sandwiches and deserts. IHOP: Situated directly across the parking lot on the north end of the Lubbock Hampton Inn. IHOP best known for their signature pancakes omelettes and other breakfast specialties also offers a broad array of lunch dinner and snack items. IHOP is open 24 hrs. a day.